Hardwood Flooring: Top New Jersey Hardwood Flooring Services | All Flortec Inc.
It’s been a good long while since our last post, so we thought that we’d hit the hard reset button and kick off 2019 with a big picture blog! As Mitzi so graciously alluded to in her review listed above, we are a New Jersey hardwood flooring company that puts the needs of our customers before all else. Being in business for almost thirty years has equipped us with the experience and skills required to have a process that brings price point and turnaround times to the forefront. We prioritize customer experience in a very tangible way; everything we do is about making sure our customers are thrilled with both our process and results. Today’s post, as the title no doubt already gave away, is all about highlighting our New Jersey hardwood flooring services, including hardwood floor installation, repair, refinishing, and beyond. Let’s dive in! Whether you are looking for prefinished flooring installations from quality manufacturers or you’d prefer to go the route of using unfinished hardwood flooring (which we will sand and finish in your home), we are more than up to the task. We offer seemingly unlimited options of hardwood floor species, from Brazilian cherry and Santos mahogany to oak, maple, beech, ash, and pine. We do the job right the first time, but for added peace of mind, we also provide one of the best warranties in the entire industry. 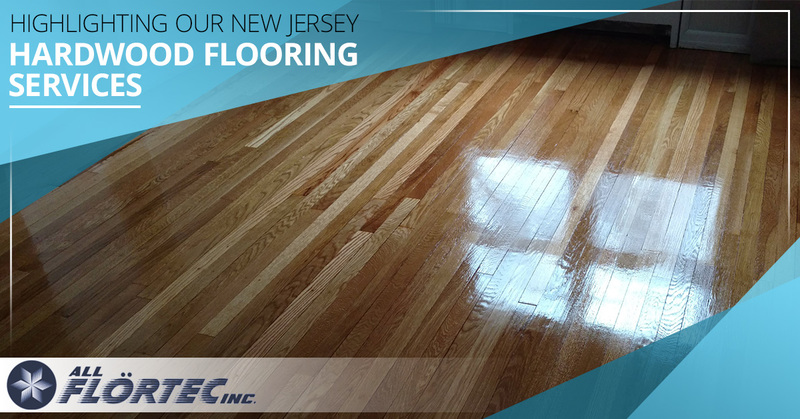 That, coupled with our craftsmanship and price point, helps make us one of the top hardwood floor installers in the entire state of New Jersey! Step 3: Remove furniture – we offer this service! Step 4: Hardwood floor sanding – out with the old! 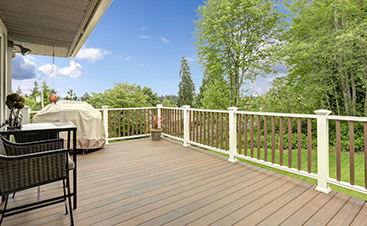 We’ll help you maintain your new wood flooring. 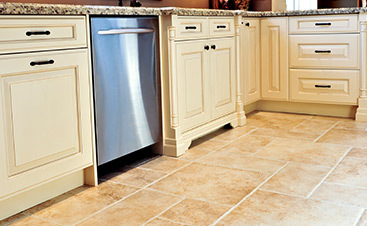 Check out our dedicated resource linked above to browse all refinishing services that we provide here at All Flortec! We provide many other services, from stair repair and replacement and rail refinishing to ceramic and porcelain tile installation! If you are ready to speak with a representative, don’t hesitate to reach out to us. 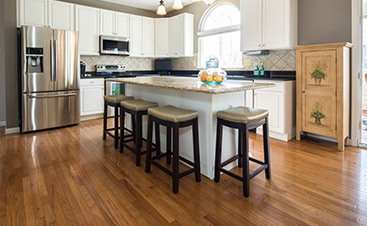 We’d love to hear from you and see if we can help make your home’s wood floor something you are truly proud of. Contact us today!